CHESTER, NY Bill Geivett, former MLB executive, college coach, and author will be on staff the Big Apple Baseball Showcamp on July 25th. Geivett will be evaluating players for the draft and college baseball placement. As well as, talk to parents on the college selection process and the skill sets needed to play at the professional and D1 level. 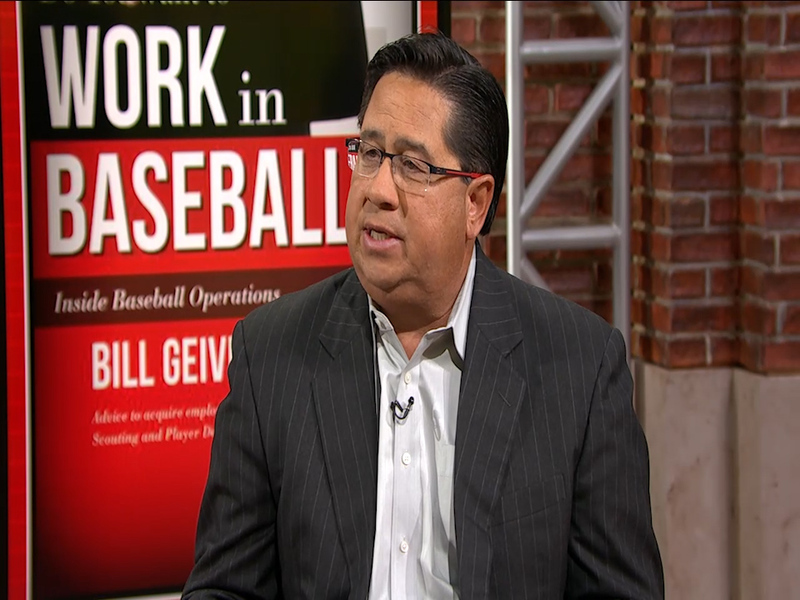 Geivett is the former Director of Major League Operations for the Colorado Rockies (2012-2014). While playing in college, he was named an All-American for UCSB Gauchos. He coached for two years at Loyola Marymount University and Long Beach State University. Don’t miss this opportunity at our Big Apple College Baseball Camp and Showcase. Call 845-469-9507 to register or visit: www.frozenropes.com/chester/college-bound/ Team discounts are available.